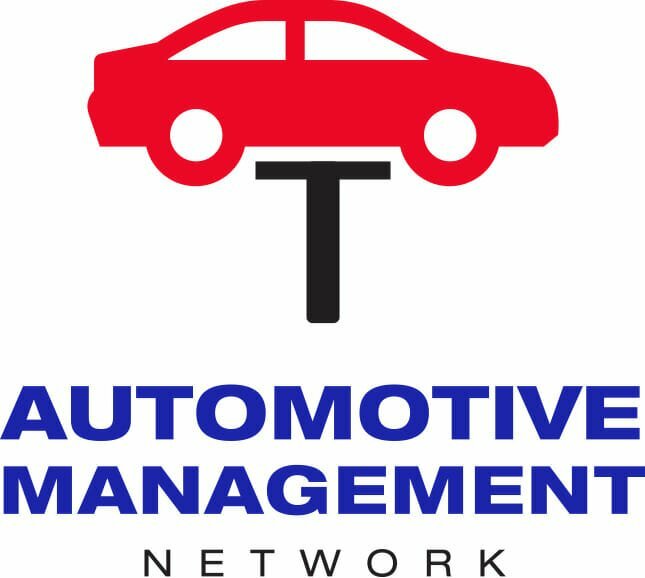 Management Articles How’s the Trump Economy Working for Your Auto Repair Shop? How’s the Trump economy working out for your auto repair shop? That is the question of the hour. There is some disagreement among economists about who to credit for the improving U.S. economy – Trump, Obama, or a combination of factors – but many small business owners have been enthusiastic about their approval of the economy that has resulted from rolled back regulation and the tax bill Congress passed in late 2017. It’s pretty hard to ignore that GDP growth has reached 4.2 percent and unemployment is down drastically while the stock market has hit new record highs. The Trump Effect is not isolated to auto repair, of course. It has affected many other segments of the economy. The National Federation of Independent Businesses reported last week that optimism among small business owners is now at the highest level it’s been in almost 50 years. Meanwhile a new Gallup poll reported that 55 percent of those surveyed believe that the economy is improving, and 64 percent said now is a good time to get a quality job. NFIB President and CEO Juanita Duggan said, “We’re now seeing the tangible results of those plans as small businesses report historically high, some record breaking, levels of increased sales, investment, earnings, and hiring.” Optimism in the small business community means that more companies plan to hire workers, raise wages, or increase capital investment. In fact, August was the ninth consecutive month that businesses reported sales gains. Thirty-four percent of employers surveyed stated that it was a good time to expand their operations. According to yet another poll by Zogby Analytics, 83% of executives believe that their businesses are doing better than they were two years ago with only 11% disagreeing. Seventy-six percent of executives surveyed believed their businesses would grow over the next year. In terms of bad news, the largest point of concern for business owners was that 38% reported that they had positions in their companies they were unable to fill. Unfortunately that is in line with what the auto repair industry has already been experiencing for quite some time: a desperate shortage of auto mechanics. However, if wages rise as a result of increased profits, it may become easier to lure high quality workers into the field. What does all of this mean for the auto repair industry? While the economy as a whole may be doing better, economies of different states or geographic regions may differ. So please weigh in. We would like to hear from you if your experience as an auto repair shop owner or manager either substantiates or refutes the data from NFIB about the Trump economy.